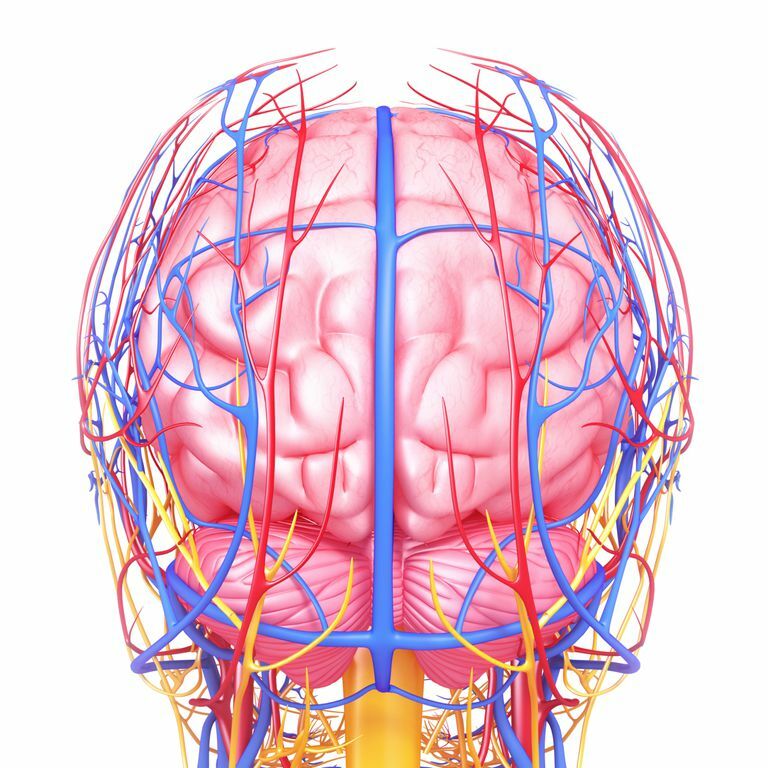 When the head receives a blow during a traumatic event, blood vessels can be damaged and begin to bleed into and around the brain. Since the bony skull surrounding the brain is also called the cranium, medical professionals refer to this type of a bleeding event as an “intracranial hemorrhage”. This means bleeding inside the cranium. One type of intracranial hemorrhage is called a “Subdural Hematoma”. A subdural hematoma happens when veins located under the dura matter, a layer of tissue which covers the brain, are damaged and start to bleed. As the blood collects and turns into a clot, it becomes something called a “hematoma”. Subdural hematomas (SDH) are classified into 3 categories. A person with an acute SDH will present with bleeding about 1-2 days after the initial trauma. A subacute SDH shows up about 3-14 days after the head injury. Finally, a chronic SDH will present more than 15 days after the head trauma. When someone has an acute SDH, the signs are often more noticeable. For example, about 50% of individuals with an acute SDH present with a coma, or other clearly recognizable neurologic signs that indicate there is too much pressure inside the brain. Subacute and chronic subdural hematomas may be more difficult to recognize. Signs include apathy, drowsiness, and cognitive changes. Most individuals who develop an SDH do so after a motor vehicle accident. Assaults and falls are the next most likely causes of bleeding into the subdural space surrounding the brain. Individuals who are on blood thinning products such as Coumadin/warfarin are particularly at risk for bleeding. This is true even if the head injury is very mild. Micro-tears to blood vessels around and in the brain can lead to a continuous leak of blood that doesn’t stop on its own. Blood thinner related brain bleeds are common in the elderly who often take this type of medication, so extra care must be taken to avoid even mild head trauma in this population. Follow-up CT scans determine if the blood clot is continuing to grow, if there are any new complications or if it is beginning to resolve. Some patients may need surgery to stop the bleeding and remove the built-up blood around the brain. In a sudden onset SDH, doctors will usually decide to take the patient to surgery if the blood clot is greater than 10 millimeters, or if there is a 5-millimeter midline shift, regardless of how awake or alert the patient is. If a patient’s SDH has been present for a long time and there are no symptoms, surgery may not be needed. Each case needs to be evaluated on an individual basis and medical treatment, such as steroids, may also be pursued. The type of surgery needed also depends on the size of the blood clot, and the patient’s underlying medical conditions. Burr hole trephination and craniotomy are the most common surgeries to drain the built-up blood. In other cases, a craniectomy may be necessary to treat the increased pressure. The best approach is to talk with a neurosurgeon about the all the options, and which option has the best likelihood of positive outcomes.